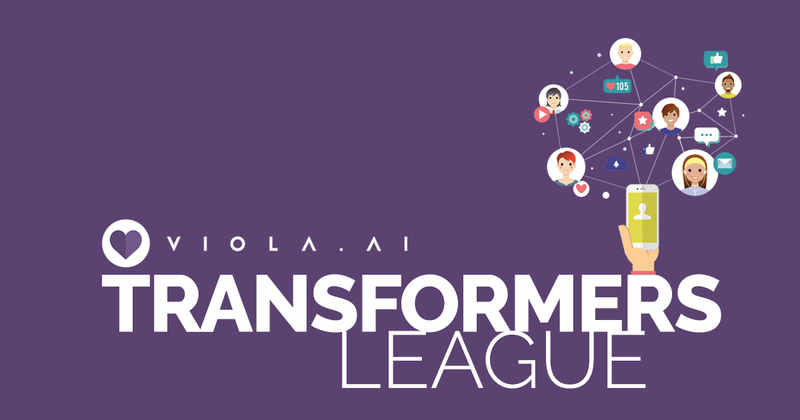 The Viola.AI Transformers League is an exclusive and by-invitation-only group of the most actively engaged, loyal and passionate supporters of Viola.AI – carefully vetted and selected by invitation by the Viola.AI Team. The participants are known as “Transformers” as they play key roles in supporting the transformation that Viola.AI will bring to singles and couples worldwide. Until end of the Pre-Sale, the Viola.AI team looks out for the most ardent and worthy supporters. Every Mondays, exclusive email invitations will be sent out to the League. Didn’t get an email from us? Fret not, try again the following week while we build the pool of the League. Enjoy the exclusive benefits of being named as a Transformer! 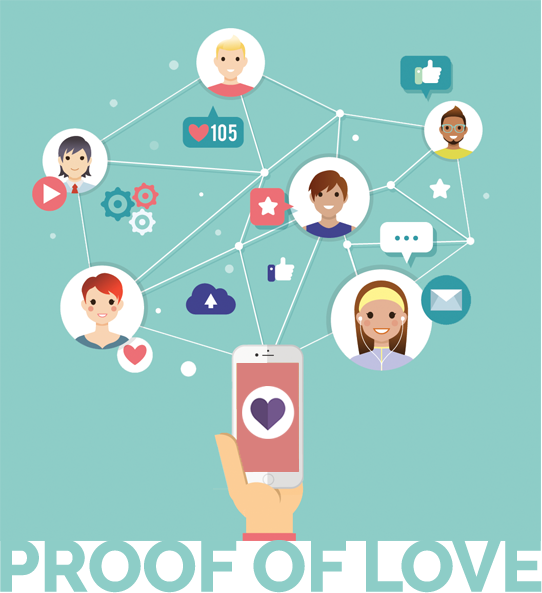 Show us your ‘Proof of Love’ of Viola.AI on your social media posts (Facebook, Twitter, LinkedIn, YouTube…), on blogs (Medium, WordPress, personal blog site…), online threads/forums (Bitcoin Talk, Reddit…), by helping us grow our Telegram Channel or anything else you can think of! We are rewarding the active members of our community so get involved today and show us your hard work paying off. Hi VIOLA, here’s my PROOF OF LOVE! ONCE YOU ARE A TRANSFORMER, HOW CAN YOU EARN VIOLA TOKENS? You can earn VIOLA tokens through the following methods. And since we love our loyal supporters who love us, your previous ‘Proof of Love’ done prior to getting into the Transformers League would also earn you VIOLA tokens! 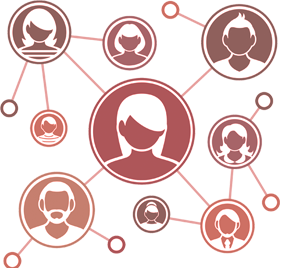 Once you create an account on the Viola.AI website, you will receive an unique referral link. Spread the love by sharing our amazing project with your friends. 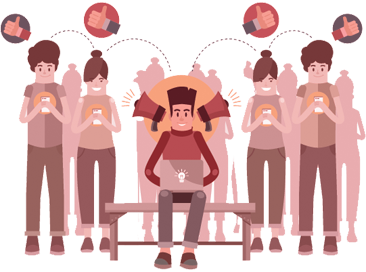 Your friend will receive 5% more tokens. You will receive 5% of your friend’s purchase. 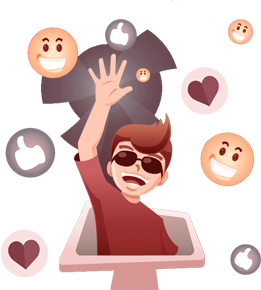 Invite your friends to join our Telegram community. Each invite who join and stay till the end of the campaign will receive 10 Viola tokens. Retweet our posts on Twitter. Each RT will earn you 1 VIOLA token. 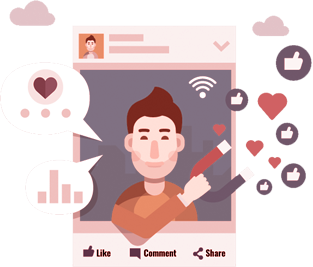 Share our posts from our Facebook Page with your friends. Each share will earn you 1 VIOLA token. Original post with at least 500 words that is published online and accessible publicly. Each approved post will earn you at least 150 VIOLA tokens. Create an explanatory or review video that is at least 1:30 minute long. Each approved video will earn you at least 500 VIOLA tokens. Help us to translate our Whitepaper or Webpage to another language. Each approved translation will earn you 750 Viola tokens. Minimum Requirements: You must sign up for an account on Viola.AI website and pass the KYC verification. You must also join and stay on our Telegram Channel. join our communities or email us directly.